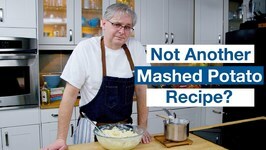 Not Another Mashed Potatoes Recipe - Does the internet really need another video recipe on how to make mashed potatoes? Probably not, there are tons of videos titled .. 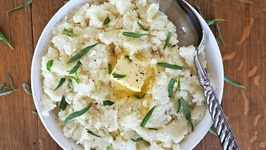 The most amazing mashed potatoes are so easy to do and taste so good! Rebecca Brand shows how to make a Jack O'Lantern decorated Halloween recipe, that's fantastic for a family dinner, the night of! 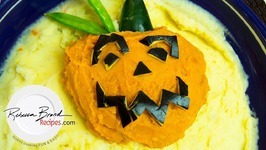 Make this DIY Jack O'Lantern recipe for ..
Mashed potatoes are my all time favorite thing in the world. I could eat them probably everyday. 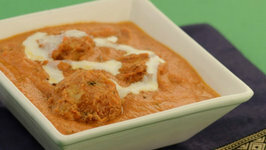 This recipe kicks the already delicious classic up a few notches! 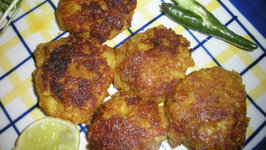 The ..
We made a basic Aloo Chokha for you! 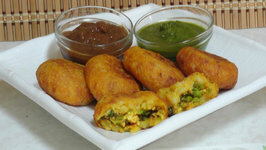 Why don't you add your twist to this recipe and send us back in the comment section! The best twist will be featured. 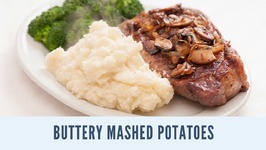 Love buttery mashed potatoes? 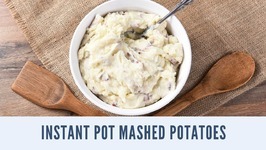 I will show you a new way to prepare mashed potatoes. 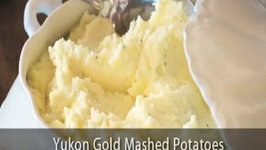 We are going to begin to make this mashed potato recipe by using potatoes that are ..
Mashed Potato is one of those classic recipes that never gets published in cook books, as it's assumed everyone knows how to make it. 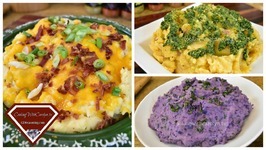 Mashed Potatoes, this is how we do it. 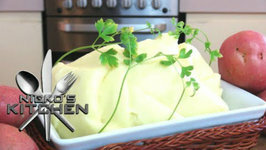 Here's a great mashed potato recipe that will have your guest's mouth's watering and wanting to go back for seconds. 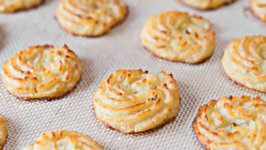 Buttery, creamy, fluffy and so delicious! 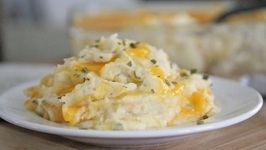 These simple baked sour cream, cheddar, chive mashed potatoes are one of my favorite potato side dishes! 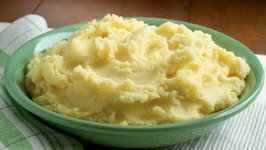 If you're a mashed .. 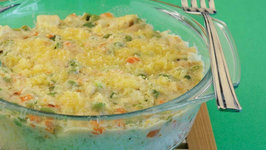 This cheesy baked rice is surely a big hit for parties. . Rice cooked in butter gives a very nice taste and aroma to this recipe. .
Aloo Mutter ia a vegetable where potato and peas are cooked together with a few spices to impart a subtle and distinctive flavour. 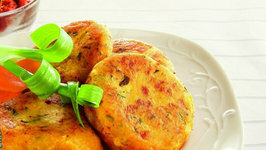 A crispy outer and a soft interior, makes stuffed potatoes with paneer a perfect starter! 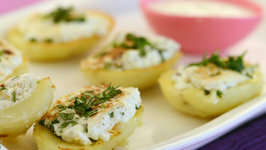 roasted potato cases are stuffed with a delectable mixture of cottage cheese .. 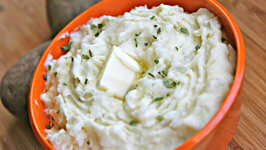 I just love cream cheese mashed potatoes. 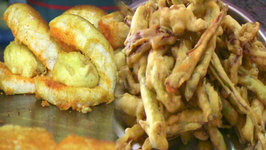 I know, not the healthiest, but try telling my taste buds that! 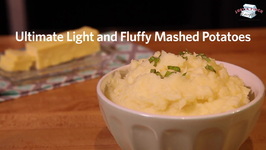 These potatoes are thick and creamy yet fluffy and light. During vacation in India, my American/Canadian son asked me to feed him burger and I took him to Vada pav Stall. He really enjoyed Indian burger! 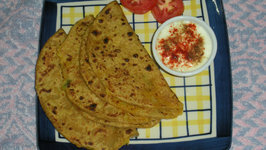 Paratha or flatbread is popular especially in the Northern part of India. 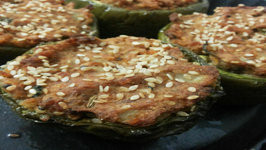 You can serve it plain or with different kind of stuffing. Potatoes are rich in complex carbohydrate and they are considered as an essential source of energy, very much required for staying healthy and fit.